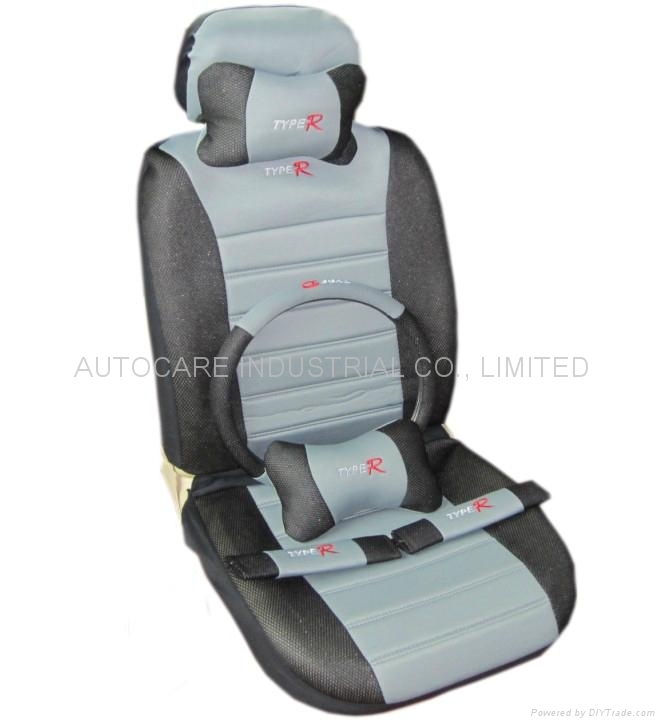 Car seat cover, fashion and sporty design and comfort fabric combination to cater consumers. Three layers construction. Car seat cover, Steering wheel cover, Car cover, Seat cushion, Sun shade, Car mat,License frame,Mudflap,Warning triangle,neck pillows,car alarm, Wiper Blade etc.Need more details? Contact us now!